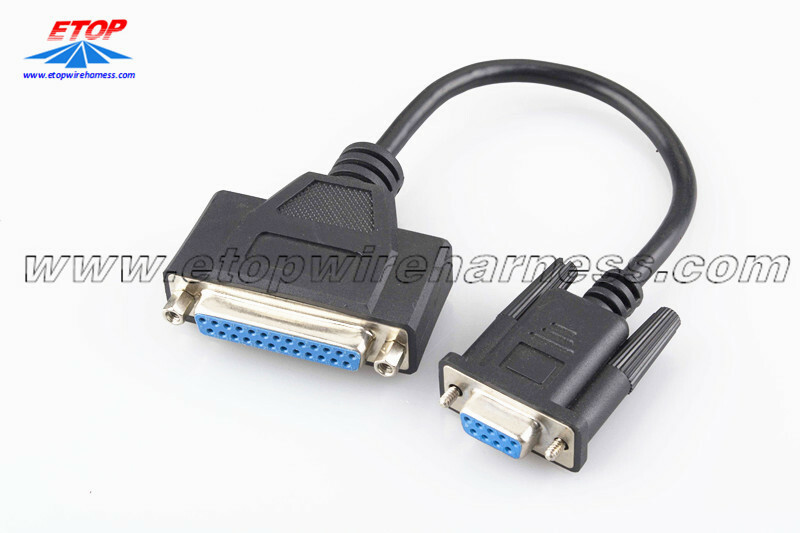 The Data Cable designed from D-sub 25pin male to D-sub 9pin male connector. To avoid damage during delivery, we add a Plastic Cap to cover the contact part for protection. 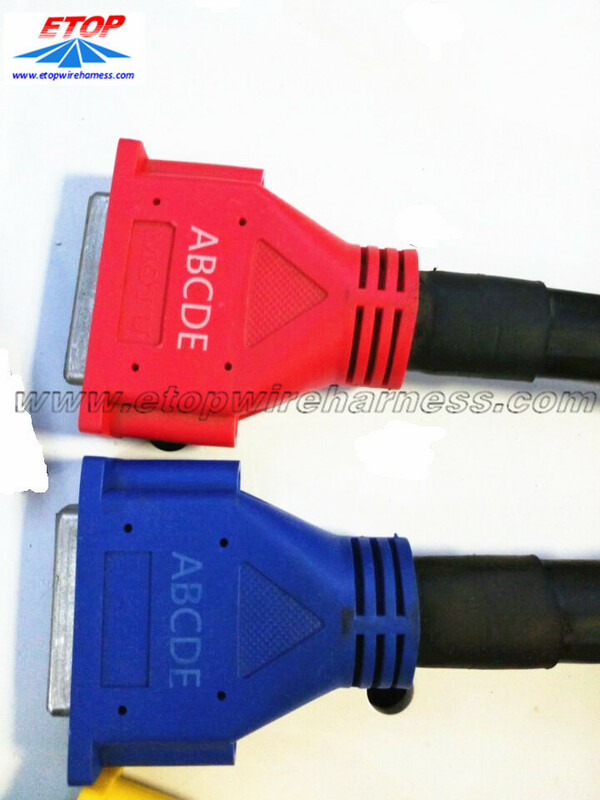 Also the connector can be marked as customer requirement by screen printing as below photo. Looking for ideal Data D-sub Cable Manufacturer & supplier ? We have a wide selection at great prices to help you get creative. 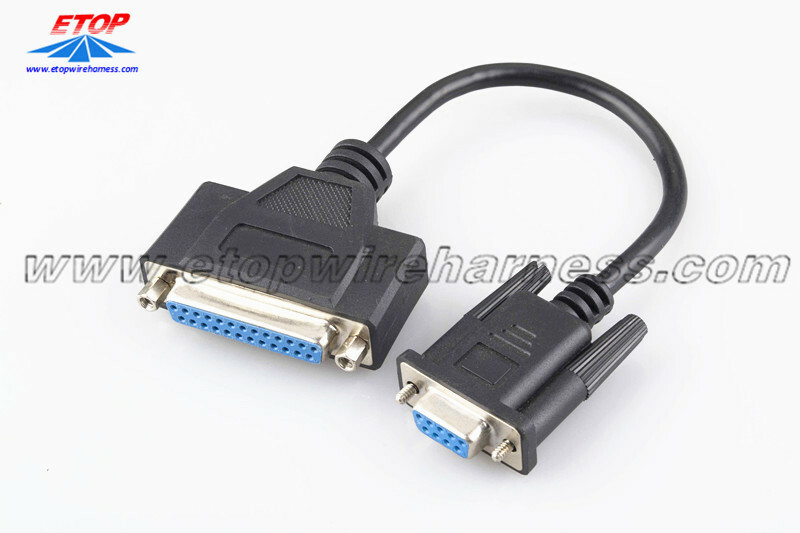 All the D-sub Connector Cable Assembly are quality guaranteed. 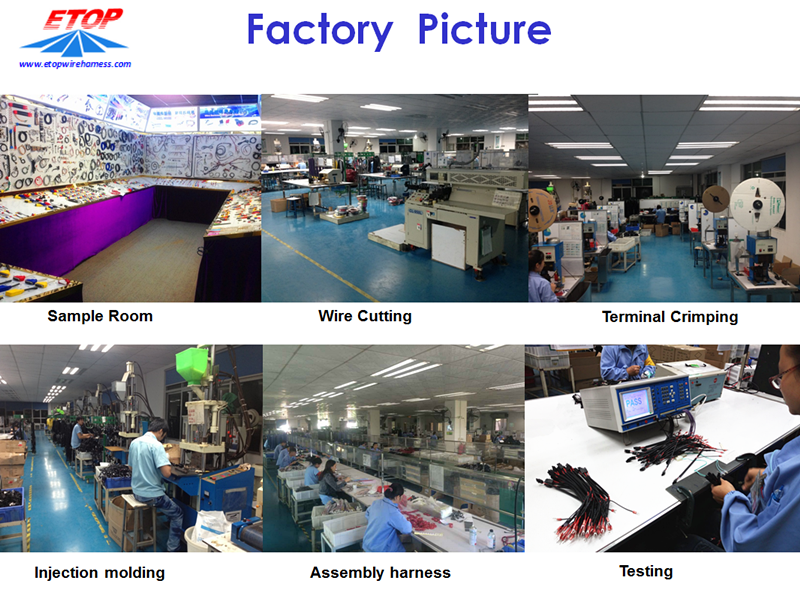 We are China Origin Factory of Molded D-sub Connector. If you have any question, please feel free to contact us.